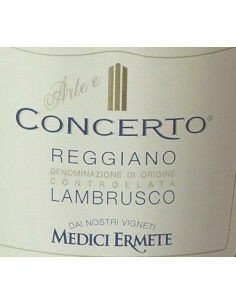 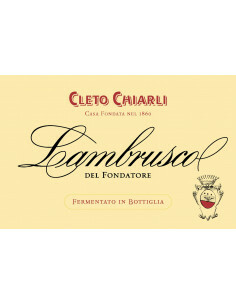 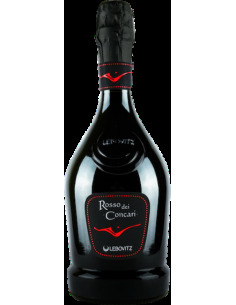 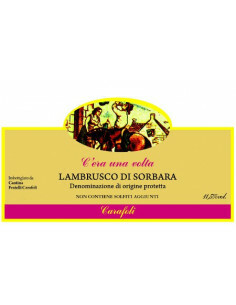 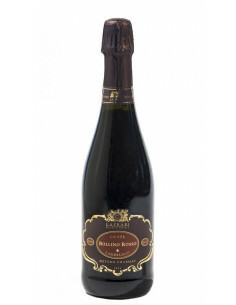 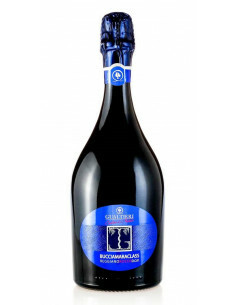 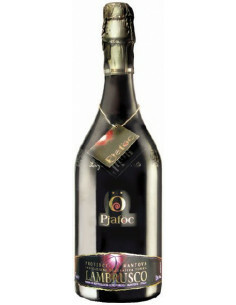 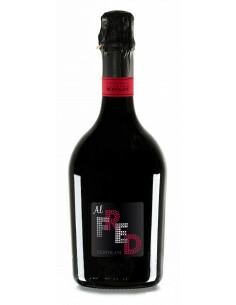 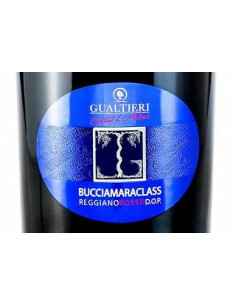 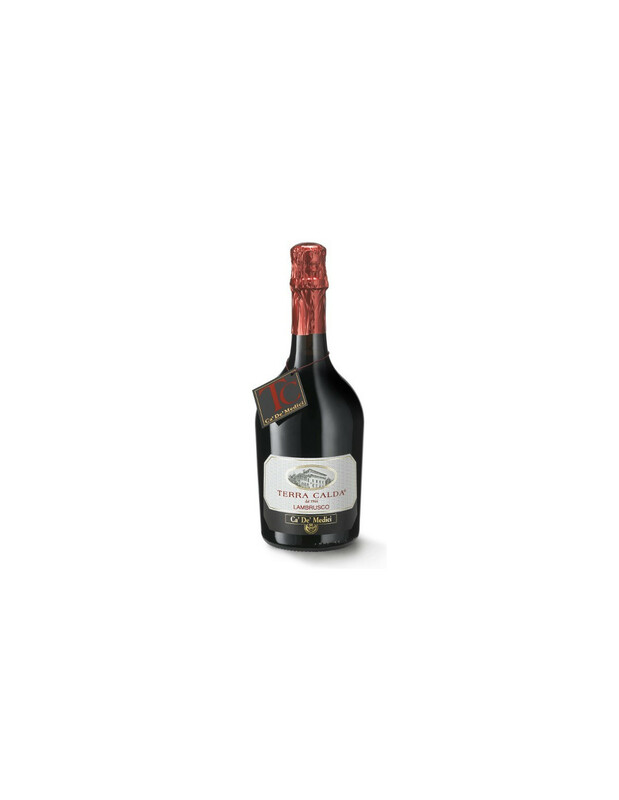 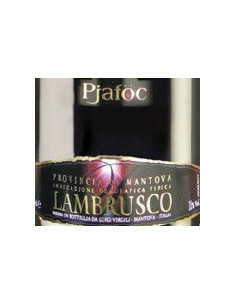 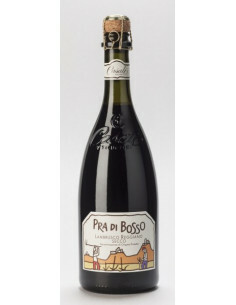 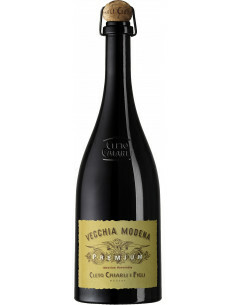 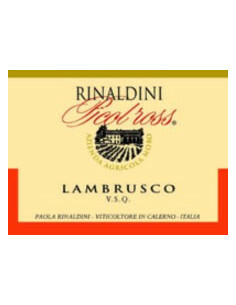 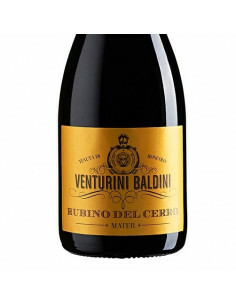 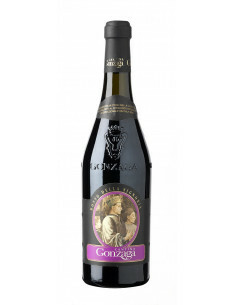 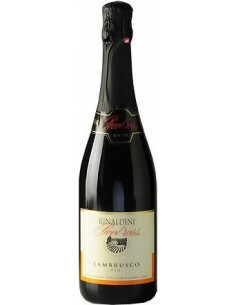 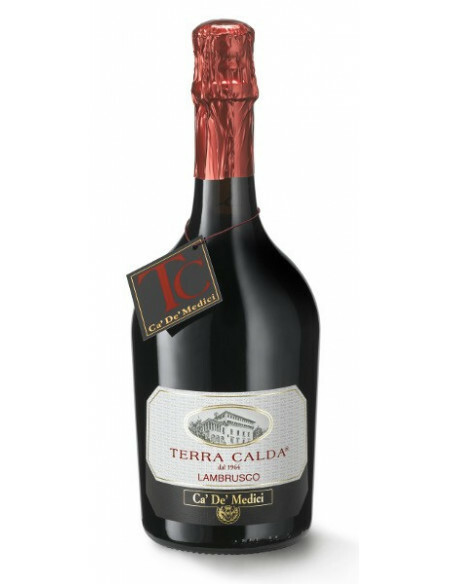 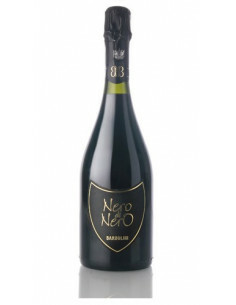 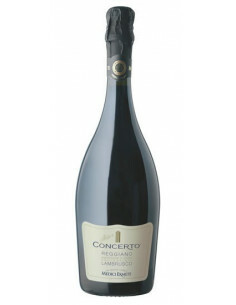 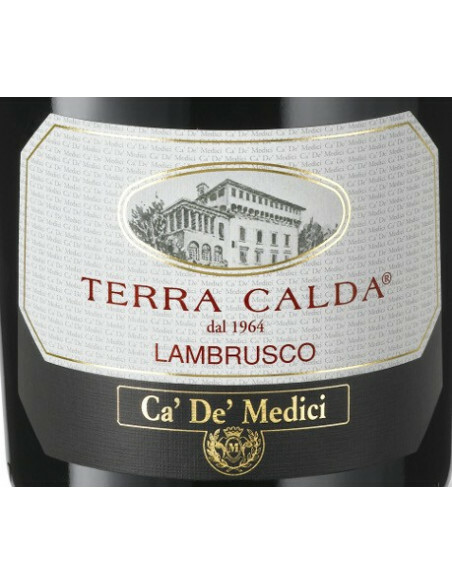 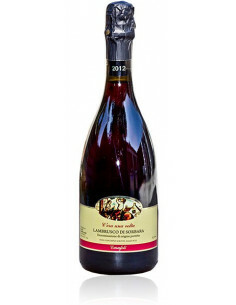 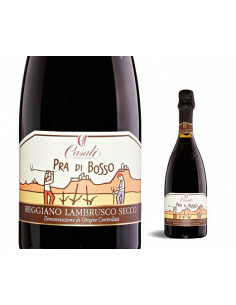 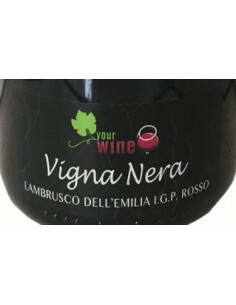 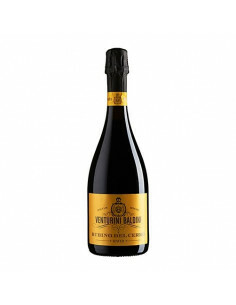 From accurately selected Lambrusco grapes grown on the pre-hilly regions in the province of Reggio Emilia..
Froth: red and immediately vanishing with a fine and persistent perlage. 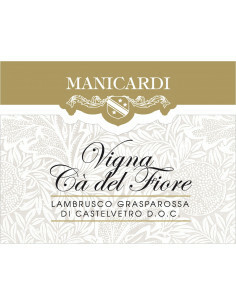 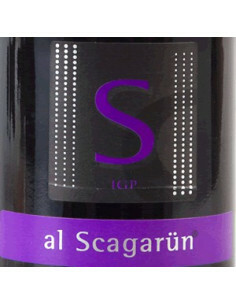 Scent: fruit-scented, pleasantly vinous, persistent with a floral note. 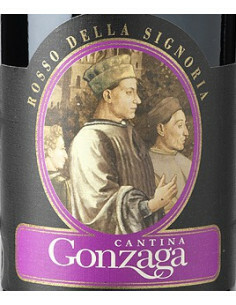 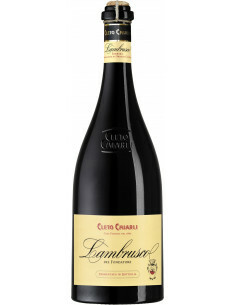 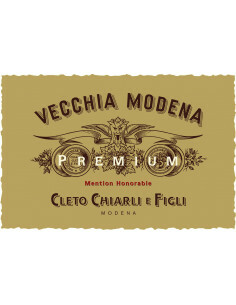 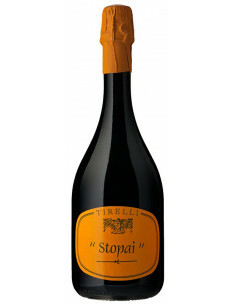 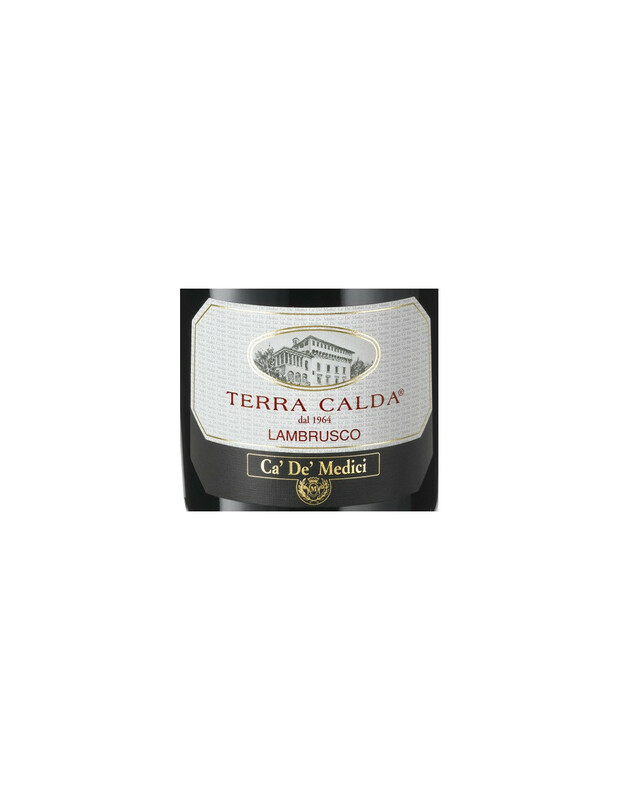 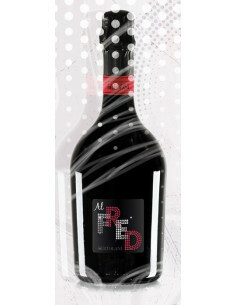 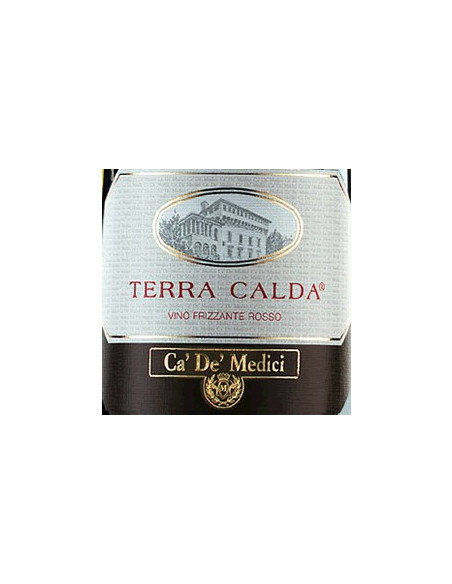 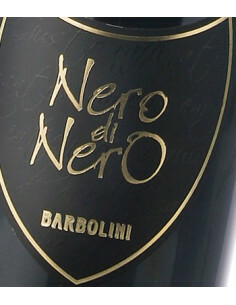 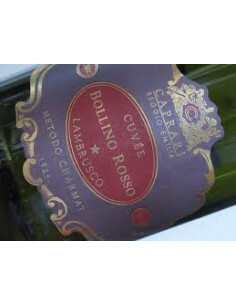 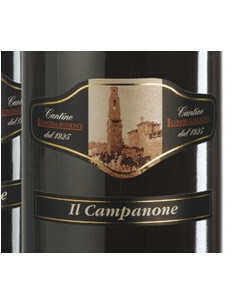 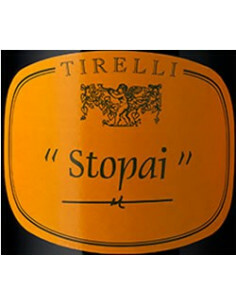 Taste: dry, with a slightly sweetish note, full-bodied and velvety.